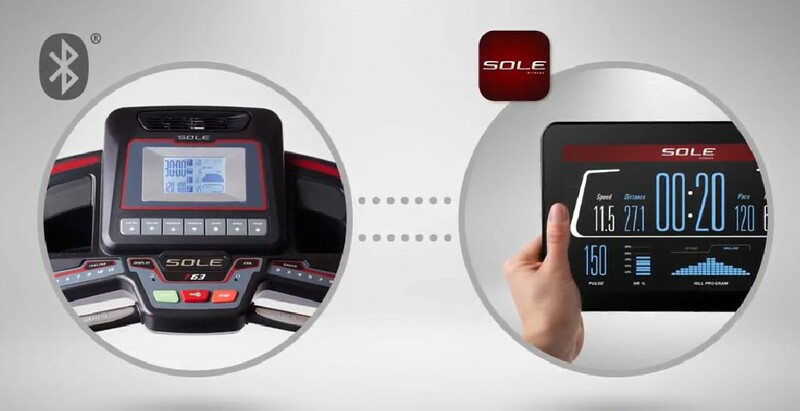 Sole F63 Treadmill Review 2018: Is it #BEST treadmill under $1000? Where is our Negative Incline? Where are the additional programs? 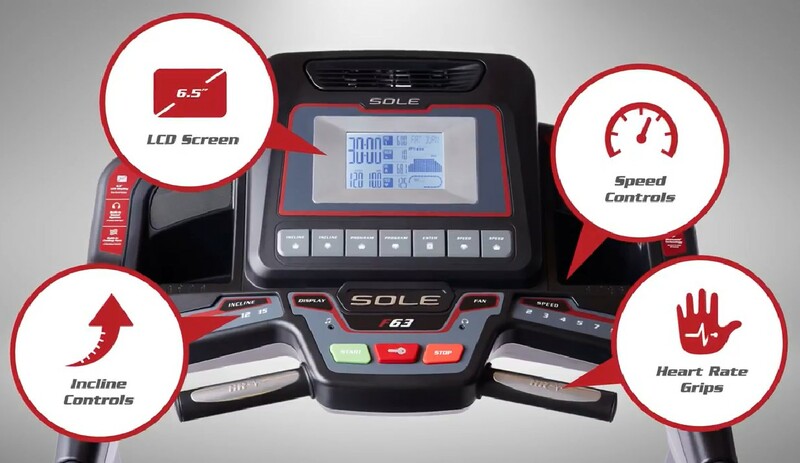 Final Verdict: Is Sole F63 Treadmill Worth Buying in 2019? The Sole F63 is very affordable and high-quality folding treadmill. 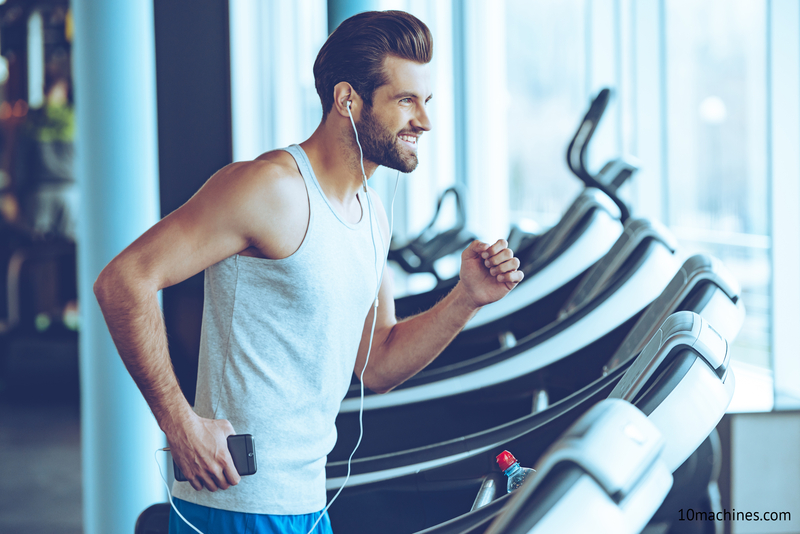 It combines the cost-savings mentality of more budget-level treadmills with an intelligently selected array of quality features that put it high on our lists of top-rated treadmills in this mid-price range. So, here is our full Sole F63 Treadmill Review for your consideration. 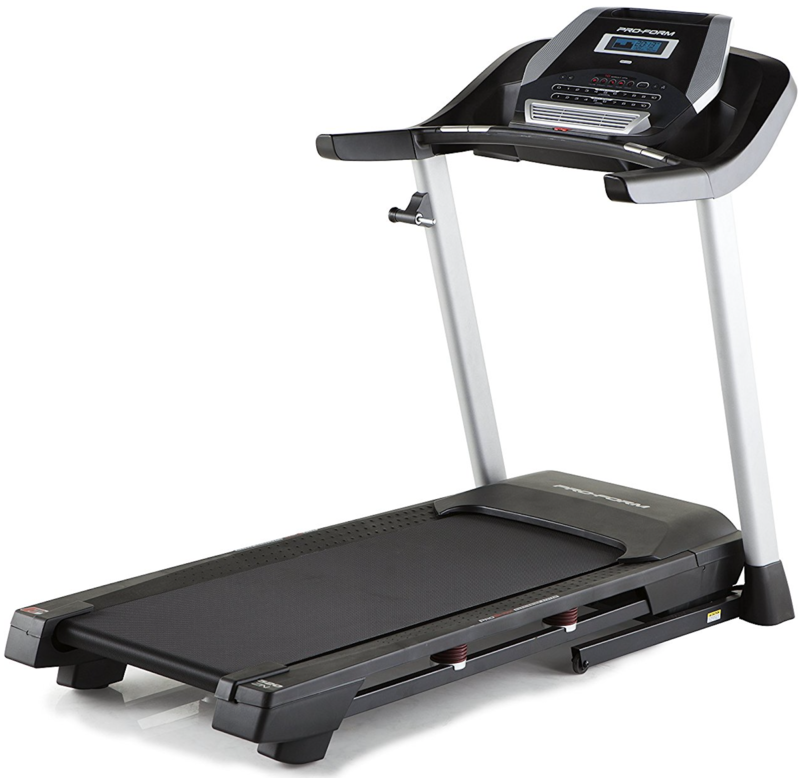 Click here for latest price of the Sole F63 Treadmill on Amazon. These high-quality specs put the Sole F63 Treadmill at over six feet in length, three feet wide, and a hair under five feet tall. The running surface is just under two feet wide and right on five feet long. 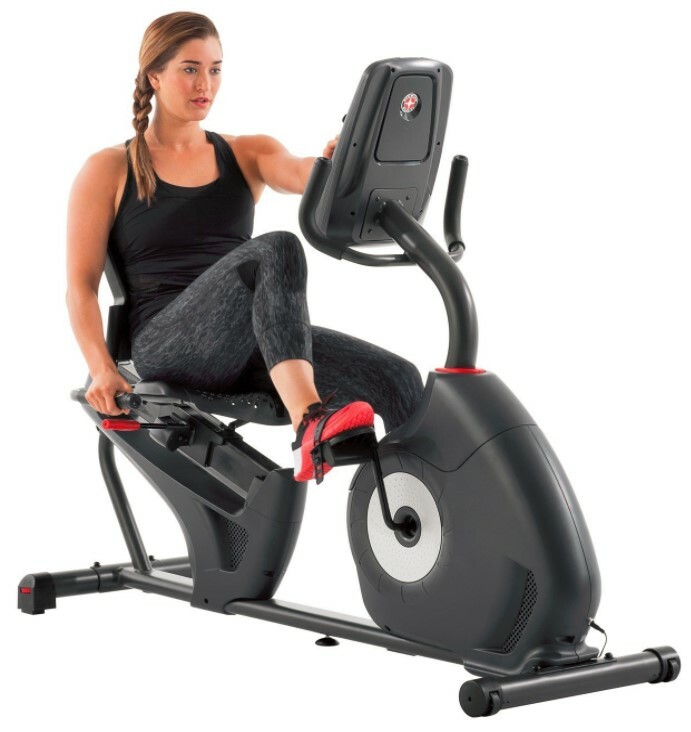 The large dimensions are still very close to standard for in-home treadmills, and as usual, the Sole F63 folds up nicely to reduce the amount of space taken up. You will still need plenty of room to spread out the treadmill, and it still takes up a substantial area when folded, but it does have its more compact side as well. 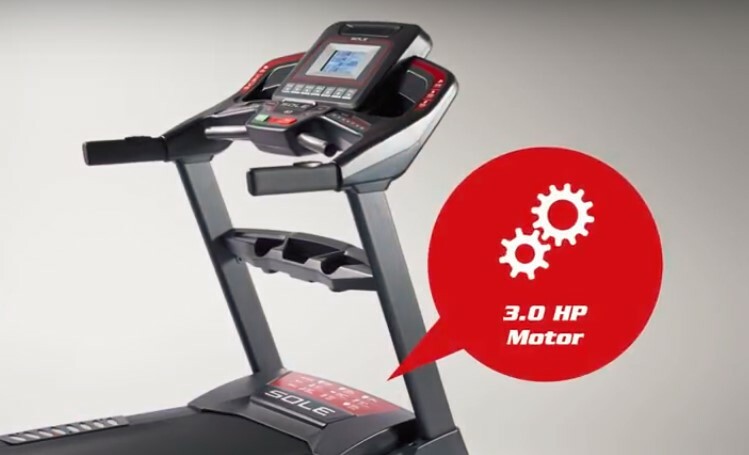 The Sole F63 Treadmill comes at a step up in price compared other budget offerings, but it comes with a very nice set of features that make it worth the investment in many ways. 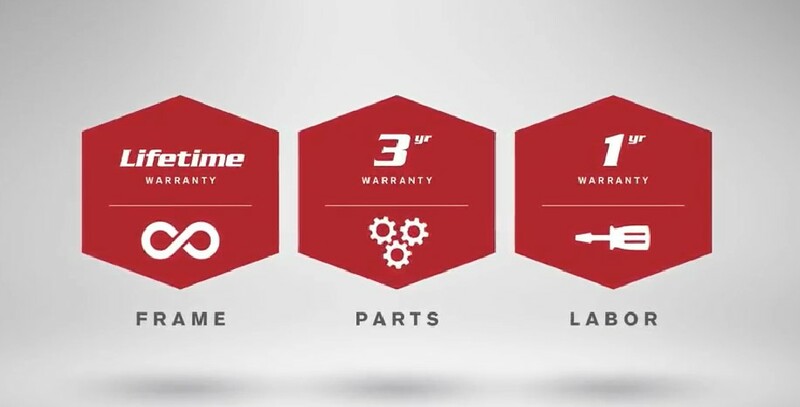 Sole has a solid reputation for selecting high quality parts within a given price range. The basic machining and components in the Sole F63 treadmill bear this trend out – this is a beautifully made machine, both mechanically and aesthetically. Some low-cost treadmills just LOOK cheap, but the Sole F63 treadmill would be the superior choice in any popular local gym. The part that stood out in particular was the advanced cushioning system for the running surface. With large rollers and generous shock absorption, the Sole F63 treadmill is both quiet and comfortable to run on. 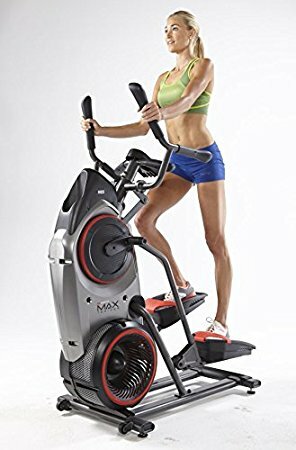 Nothing will completely remove the impact portion of jogging or running exercises, but this great treadmill comes as near as any we’ve seen in this price range to doing so. Leading up to the mid-range price point, very few treadmill motors exceed 2 or 2.5 CHP. The Sole F63 Treadmill offers a generous 3.0 CHP, with a top speed of 12 mph. This powerful feature enables you to sprint, jogging, or power-walk training as the user desires. Further, the 3.0 continuous horsepower motor, is relatively quiet even at higher levels of workout intensity. The 0 to 15% is a very generous range of incline, allowing for a surprisingly steep, intense workout for running uphill. 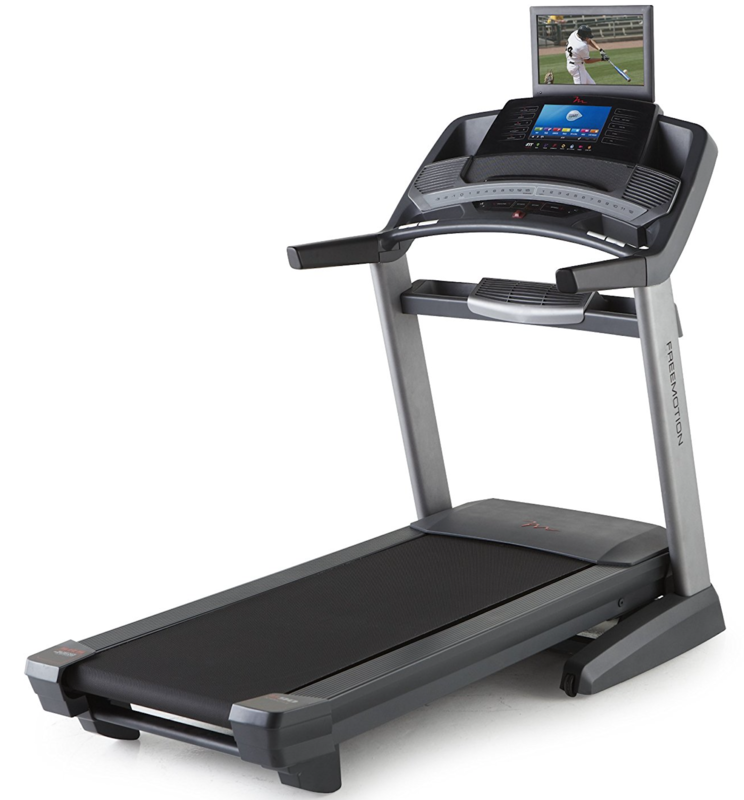 Coupled with the built-in programmed workouts, the computer-guided incline adjusts wonderfully and really put us through our paces. The wireless features on the Sole F63 treadmill are excellent, without any doubt. It’s heart-strap compatible, FitBit compatible, and bluetooth compatible. If you like bonus functionality, this favorite treadmill offers it in spades. The wide array of supported platforms and workout programs even let us forget not including the heart strap in its base package. Most budget treadmills tend to save costs on peripherals, which is a shame because they can benefit a workout significantly. 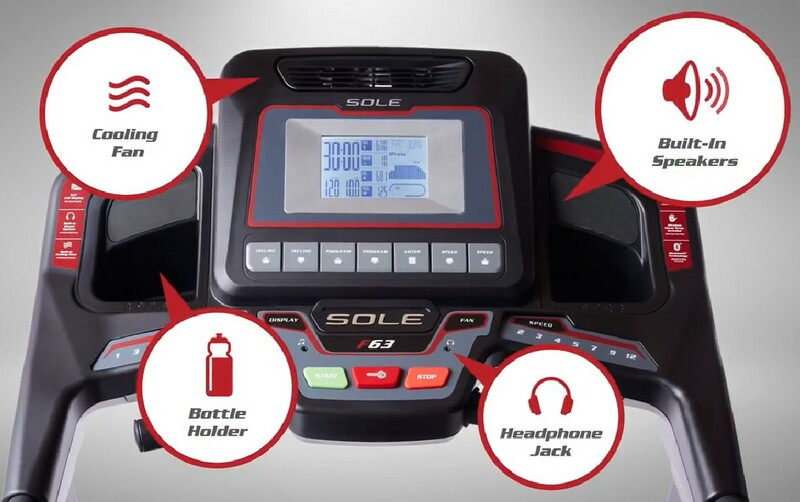 Sole brand seems to understand this, and they used their generous console packed with great features to put in cooling fans and water bottle holders, which can make long and intense workouts much more enjoyable. Click here to check the price of the Sole F63 Treadmill on Amazon. The basic technology to incorporate a negative incline, that is one that simulates running downhill, isn’t terribly complicated. The lack of it limits the Sole F63 treadmill’s exercise options, and while it isn’t a huge thumbs down but it is worth noting. The on-board exercise programs and profile options are absurdly limited on the Sole F63 treadmill. There are only two profile options that can be saved, and only ten pre-set workout routines. Workouts don’t take a huge amount of digital storage, so where are they? 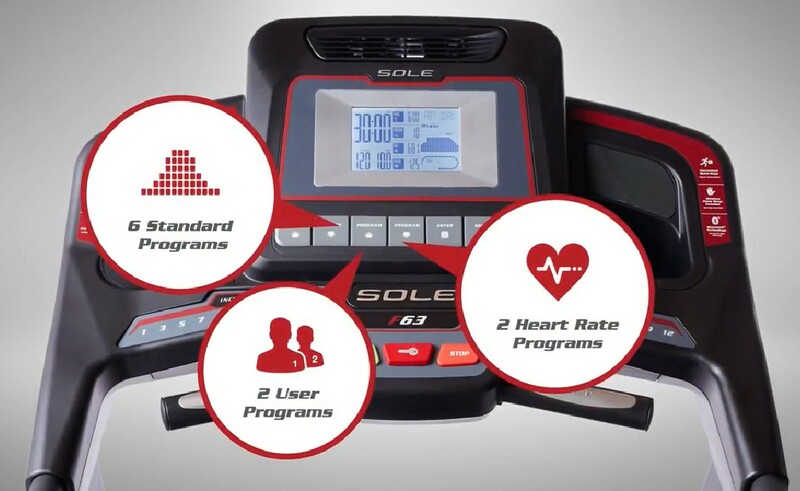 This is offset by the great wireless functionality, allowing users to incorporate routines from programs such as iFit, but it’s still strange that Sole couldn’t include more in the device storage they had. 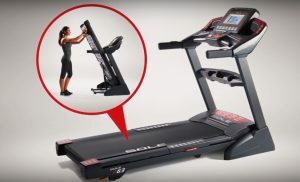 LCD displays are inexpensive and are an important part of where budget treadmills save most of the money, but the display on the SOLE seems oddly small and simple for a top-rated treadmill. The Sole F63 Treadmill is a great choice for those looking for a low to moderately priced home treadmill option. If someone told us they had about one grand to spend on a durable treadmill, Sole F63 would definitely be in the top five list we would highly recommend. It has awesome flexibility, high build quality, and compatibility with all the neat wireless options fitness fans are growing to like. This isn’t to say the Sole F63 is entirely without any issues. The on-board digital features are limited, the lack of negative incline is quite frustrating, and the current console display could use a bit of a redesign. 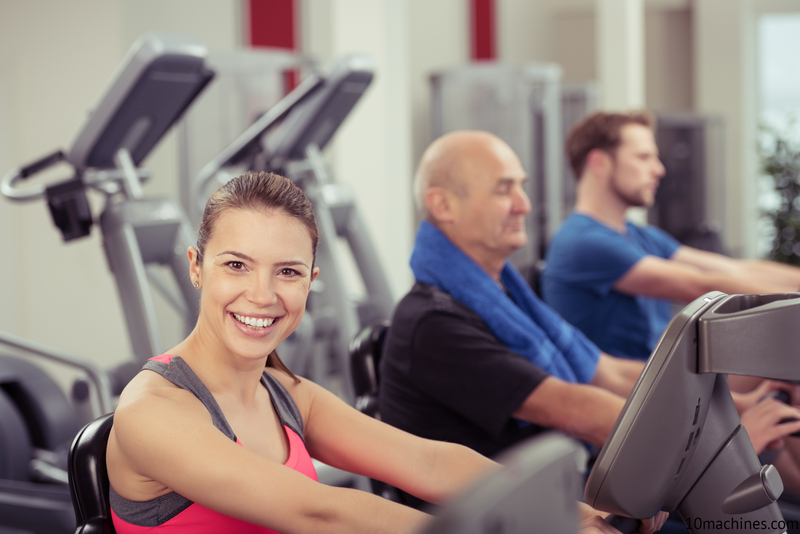 However, these are minor issues that don’t detract users from the excellent performance of a well-engineered treadmill for home. The Sole F63 Treadmill is definitely a recommended buy for a budget-friendly treadmill on the market right now. Throughout this review you refer to this machine as f36 or f63. Which is it? 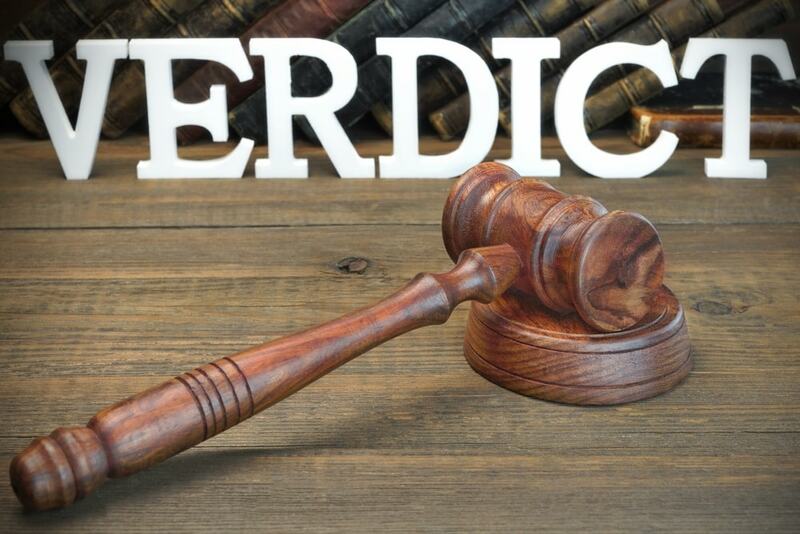 Thanks for pointing out our typo error. It’s F63 for sure!